This whole beach front Property on Guanaja is a great value per linear foot of beachfront and we will sell the complete piece for $369,000.00. 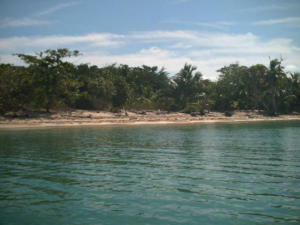 There is 663 feet of beachfront on the north shore of Guanaja near the west end of the island. 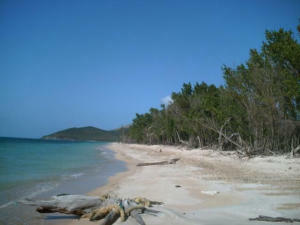 A perfect property for a development with a white sandy beach. General Views: Beachfront Ocean views and great unobstructed sunset views! There is Green views to the rear of the property. Directions: Boat only access so please call for a showing or directions.